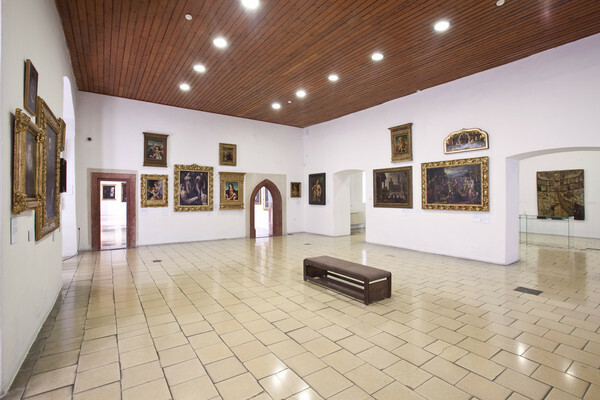 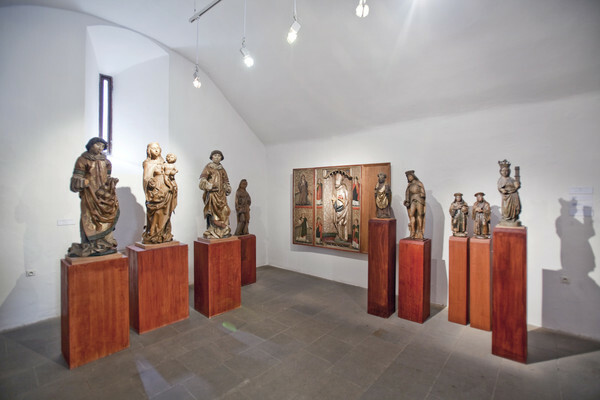 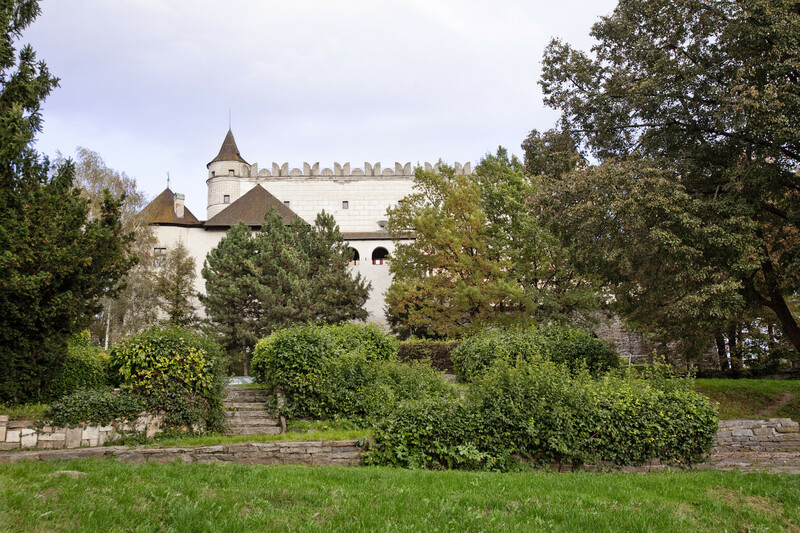 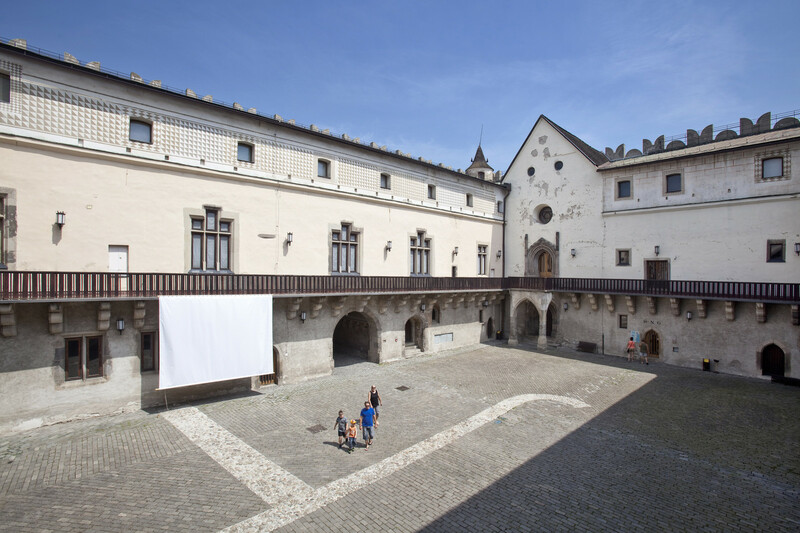 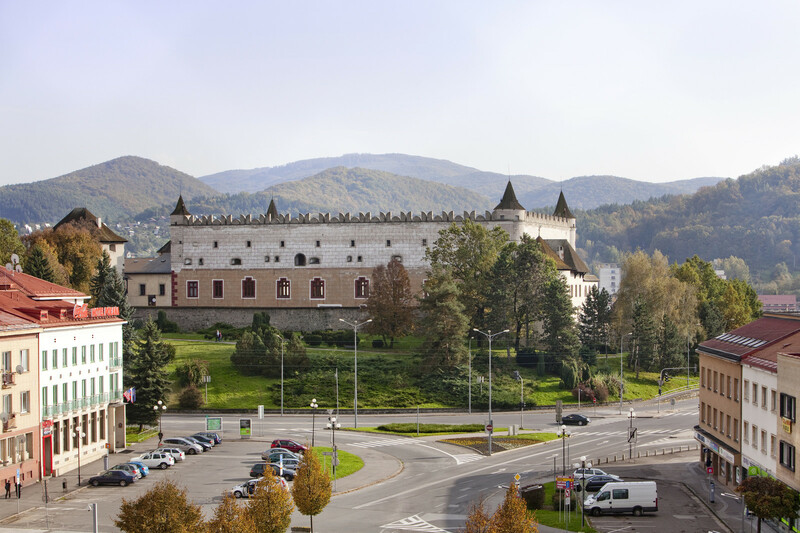 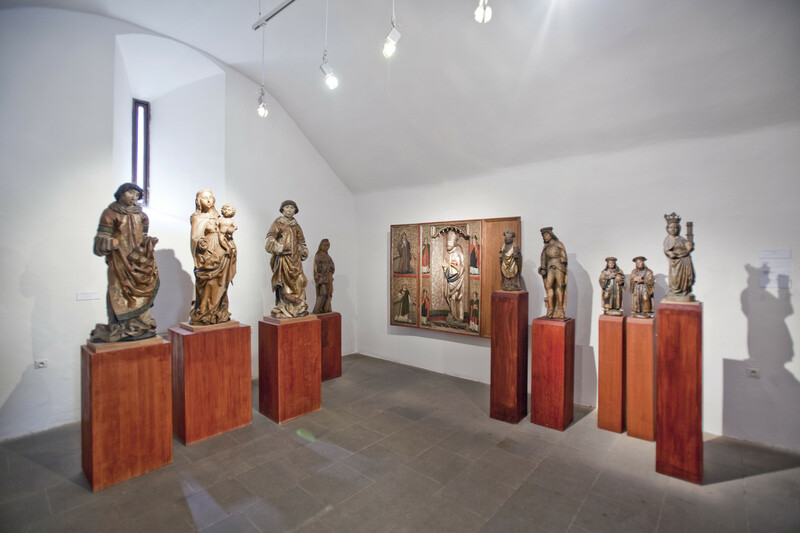 The medieval castle is currently the most extensive gallery in Slovakia. 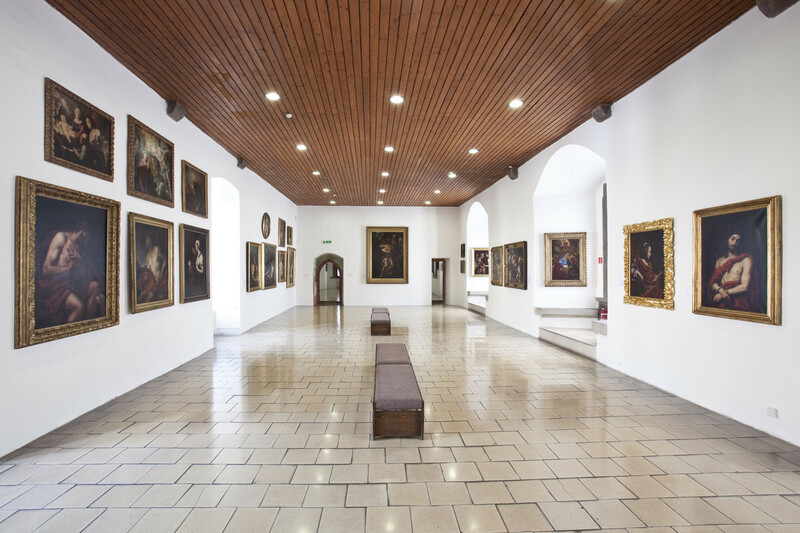 Its space offers visitors a large collection of old masters from the 13th to the 21th centuries. The halls of the ground and first floor are attractive exhibition spaces with a wealth of artistic types, themes and styles.